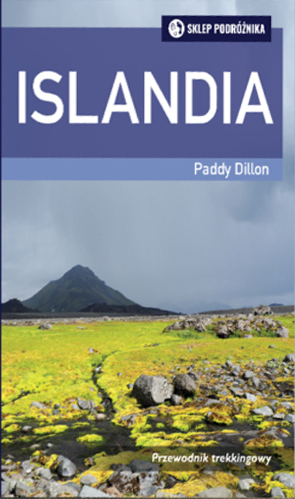 A Polish translation of Paddy Dillon’s popular guidebook to Walking and Trekking in Iceland. The book contains 100 days of walking, arranged into day-walks and longer treks lasting anything from a couple of days to a week and a half. All parts of the country and all types of trail are explored, from the classic Laugavegur to several lesser-known trails. There are easy nature trails and very remote walks. Iceland’s highest mountain, Hvannadalshnúkur, is on the edge of the huge Vatnajökull ice cap, and a number of other walks venture onto ice.